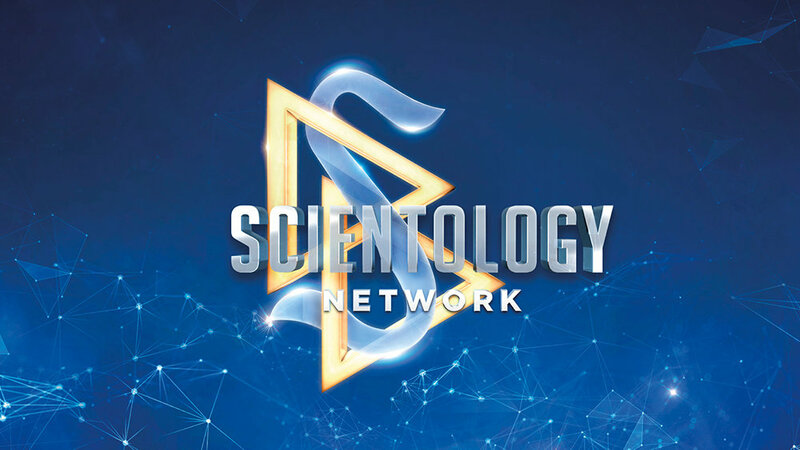 Los Angeles, CA – April 8, 2019 – Scientology Network’s DESTINATION: SCIENTOLOGY, the weekly travelogue series that takes viewers inside Scientology Churches all around the world and discovers what makes each one unique, announces a new episode featuring Dublin, Ireland, premiering on April 8, 2019. DESTINATION: SCIENTOLOGY airs every Monday at 9 p.m. ET/PT on Scientology Network and is available on demand at Scientology.TV/Dublin. Dublin, Ireland, is a thousand-year-old city, famed for its poets and writers, its traditional dance and its welcoming spirit making anyone feel at home. Just 15 minutes from the center of Dublin is the Church of Scientology and Community Centre—a home for Dubliners of every walk of life. In this episode viewers get to know Church staff and hear how they are motivated to help others and strengthen the bonds of community in Ireland’s “fair city.” Viewers tour the city’s landmarks, from the magnificent “Old Library” at Trinity College, to historic Merrion Square, where Scientology Founder L. Ron Hubbard lived in 1956 and where he developed the Personal Efficiency Course, an introductory course offered in every Scientology Church world over to this day. Feature segments profile the quintessentially Irish pastimes of step dancing—practiced and performed on the stage of the Church’s state-of-the-art auditorium—and Gaelic football—played by community teams on the pitch (field) located on Church grounds. This episode touches on the Church’s contribution to help save and strengthen the Irish language through its massive project to translate Scientology materials in the Celtic tongue of the Emerald Isle.